The sale of these items will support the Association and to help produce our next documentary - Episode III, "Live from the Moon". We interviewed a diverse group of people who knew and worked with Arthur Collins - executives, engineers, managers, factory workers and friends. The resultant 24-minute documentary, “The Arthur A. Collins Legacy: A Culture of Innovation”, about the life and career of Mr. Collins and the gifted team of people who responded to his leadership. 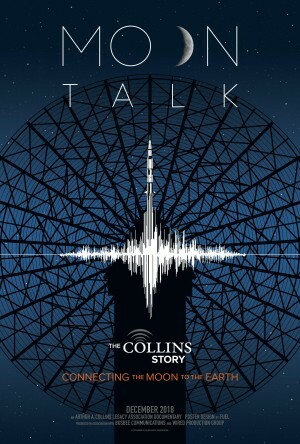 Episode II, Moon Talk - "The Collins Story - Connecting the Moon to the Earth", introduces the audience to Collins' role in the Space Program by following the development of the Apollo 8 lunar orbital mission and the communication and navigation systems we provided. 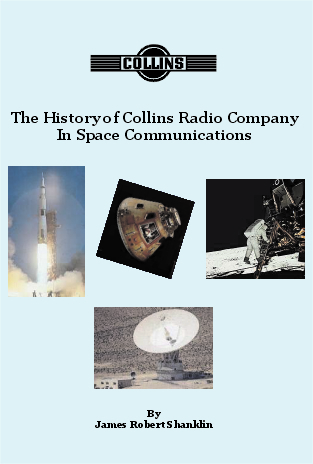 This 8-½ x 11 spiral-bound book is a recent compilation by retiree, Jim Shanklin about the Collins Radio Company's many technical contributions - as America worked it's way to the moon. 11 x 17 Poster printed on heavy stock - Episode II, Moon Talk. We uploaded an e-reader book, in the Kindle format, about Arthur Collins and the Collins Radio Company - for sale at Amazon.com. 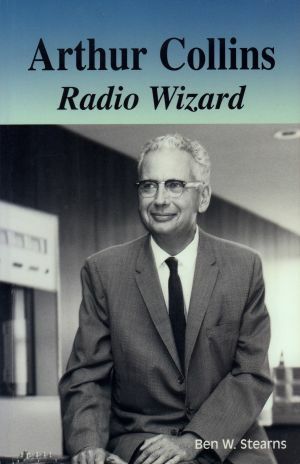 Arthur Collins Radio Wizard is Ben Stearns' book about the life, and times, of Arthur Collins and the company he created. 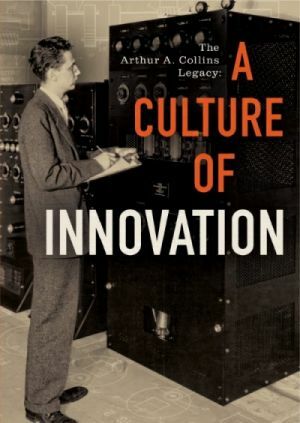 This is, indeed, the 'GO TO' book for anyone doing research about Arthur and the Collins Radio Co.
Ben Stearns was a long-time employee of the Collins Radio Company and, among several responsibilities in the communications department, served as Editor of many of the company's publications.